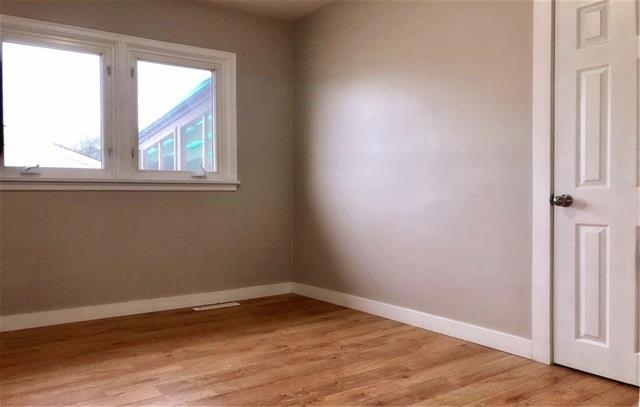 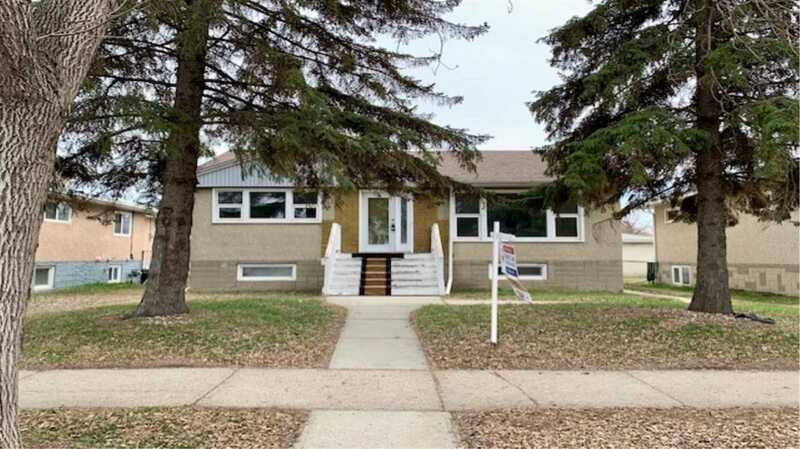 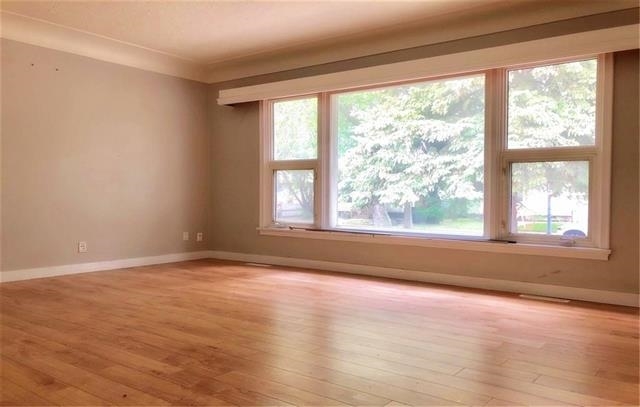 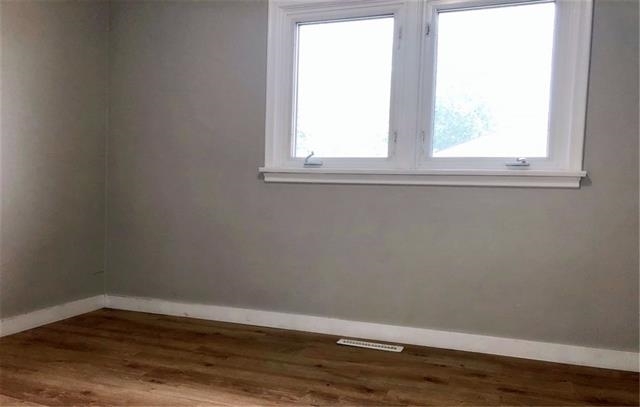 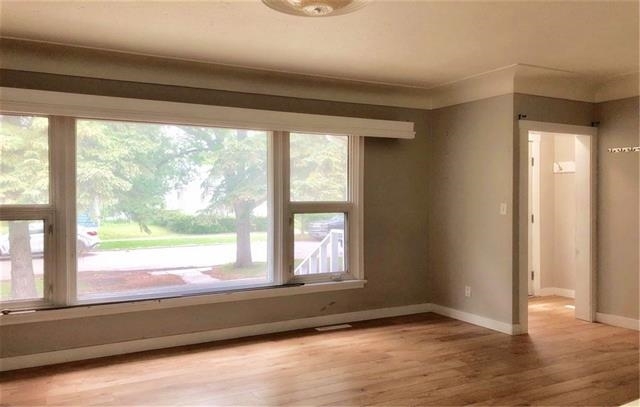 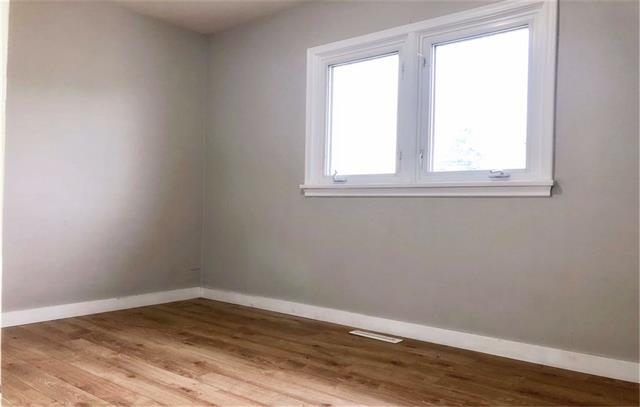 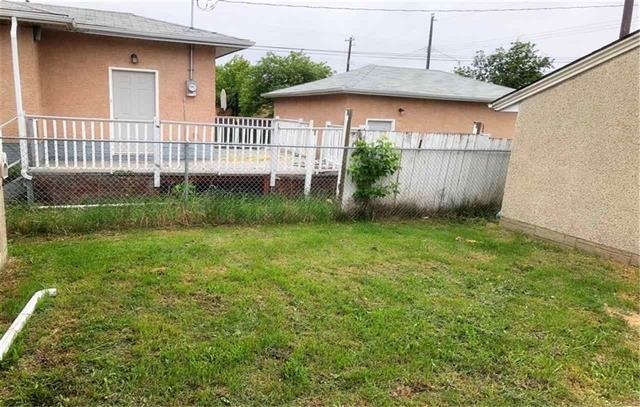 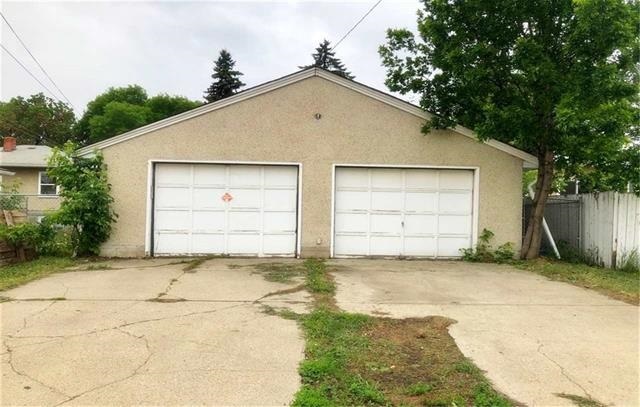 This lovely renovated Bungalow with over-sized double garage is situated in a convenient location with walking distance to Schools, Park, Public Transportation. 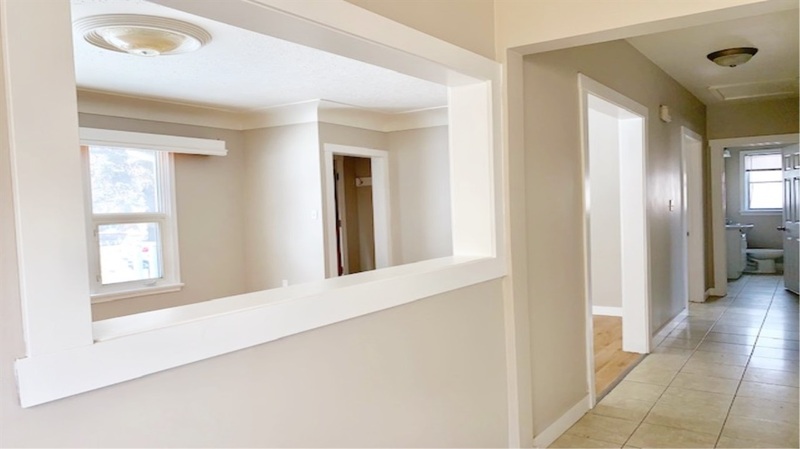 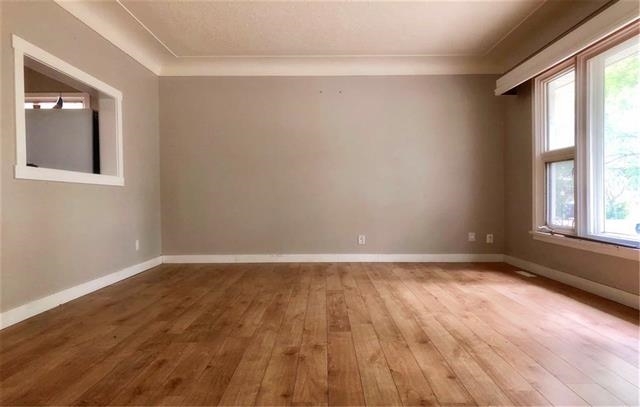 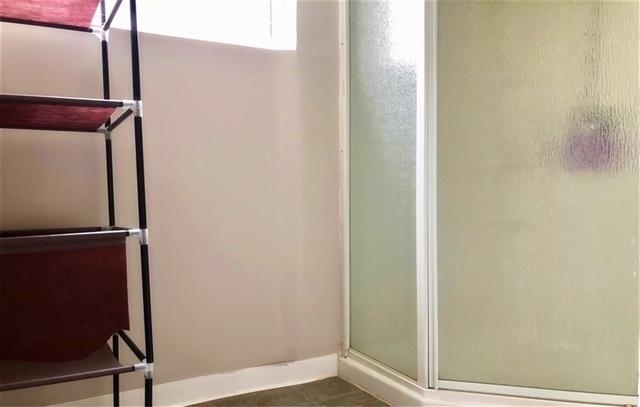 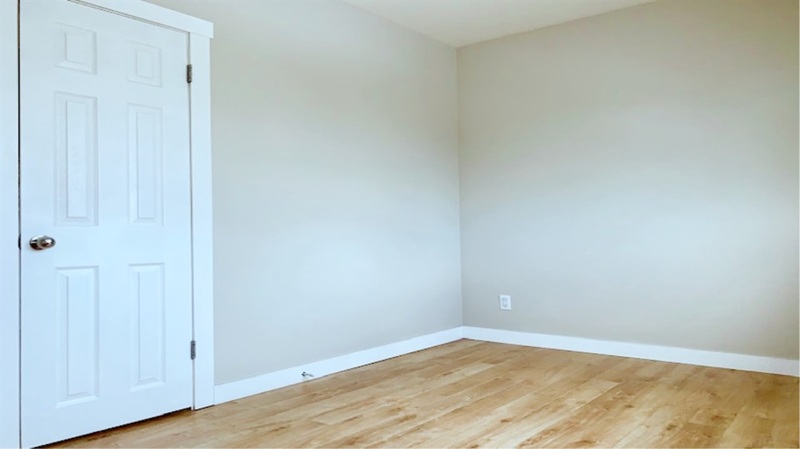 The main floor features a Living room with Large & Bright Windows, Laminate flooring, Kitchen with newer counter top, Eating area, 3 Good-Sized Bedrooms & a Full Bathroom. 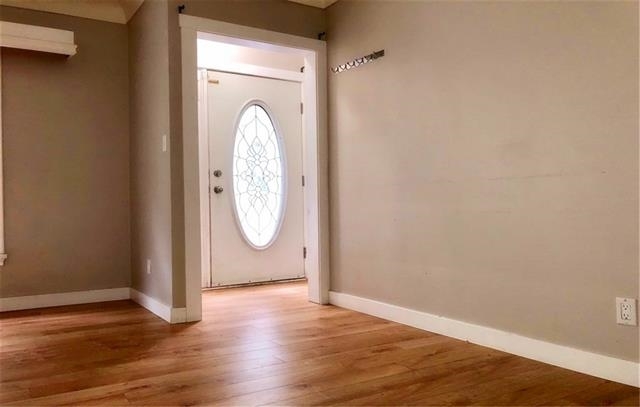 The back door allows separate entrance access to FULLY FINISHED BASEMENT. 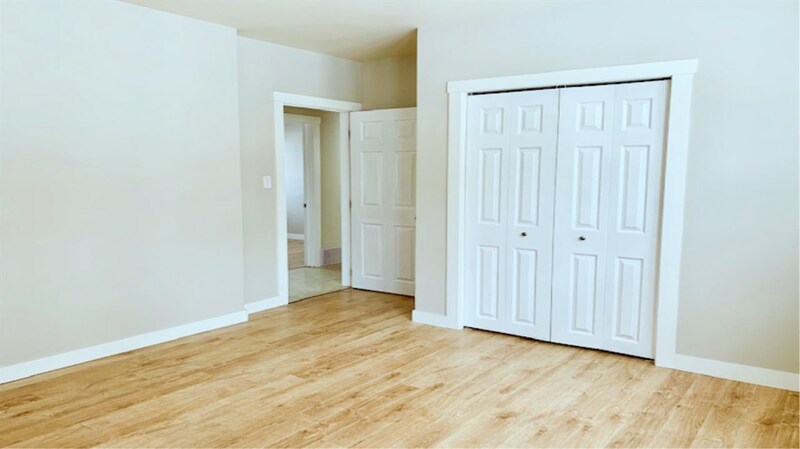 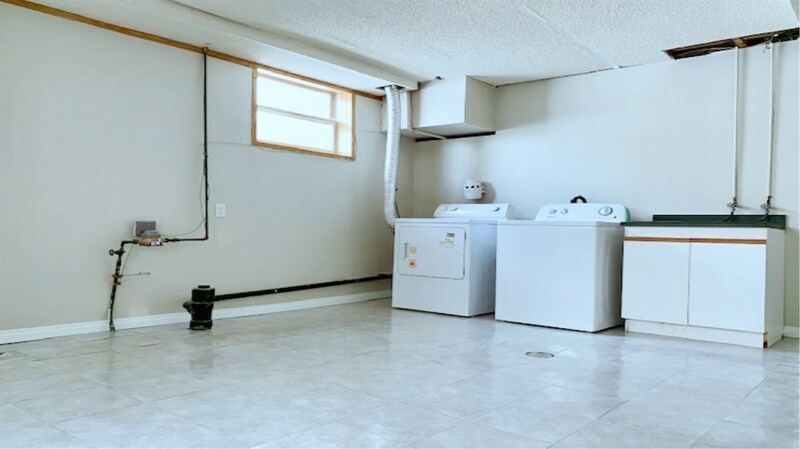 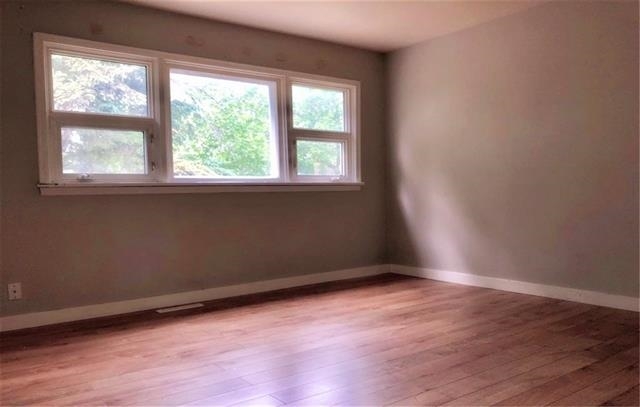 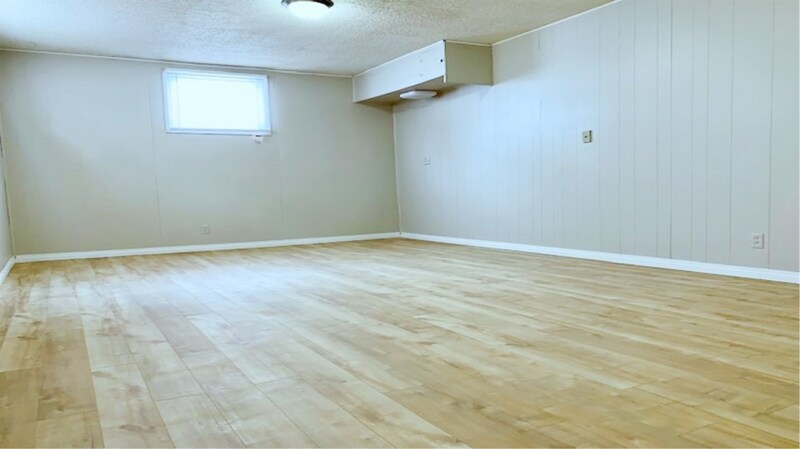 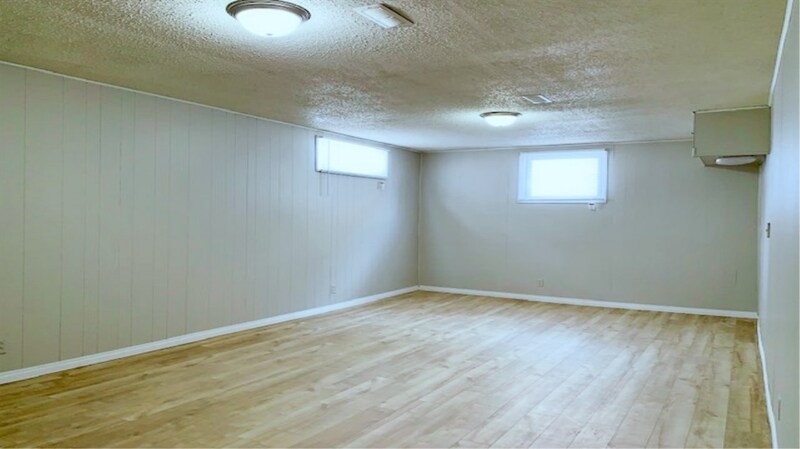 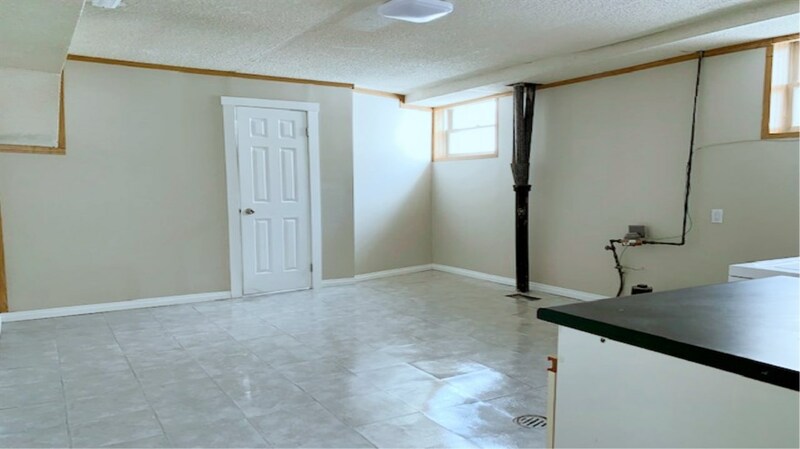 The basement has a Large family room with new Laminate flooring, additional bedroom, full bathroom & Laundry area with new flooring. 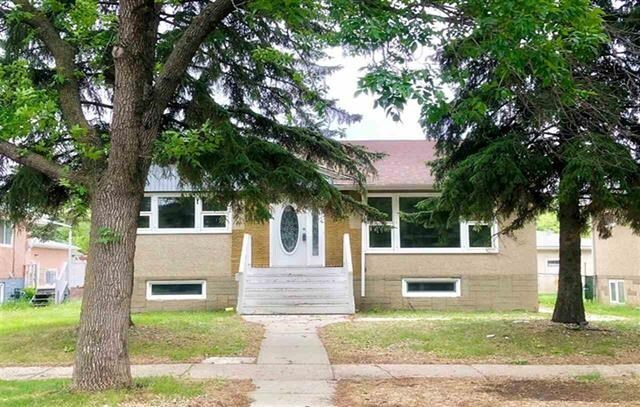 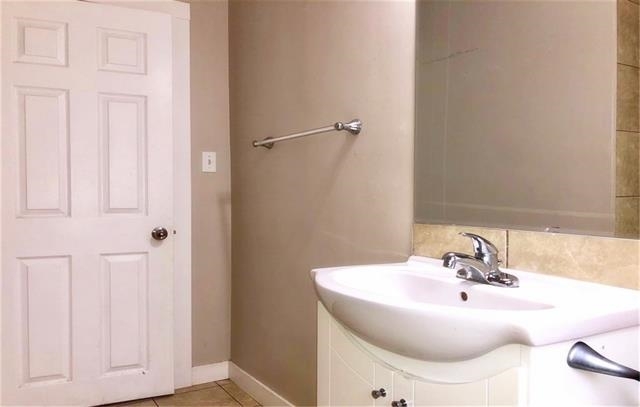 Back door opens to Covered Deck, Landscaped, Fenced Yard & Over-sized Double Detached Garage. 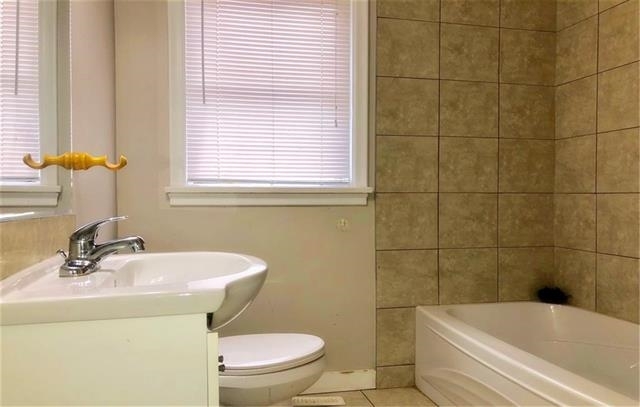 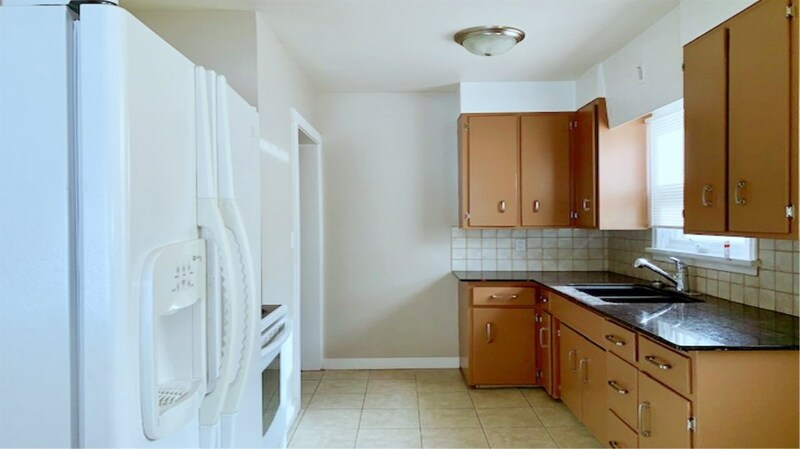 Upgraded features include Laminate Flooring, Newer Kitchen Counter Top, Newer Windows, Ceramic Tile, Shingles. 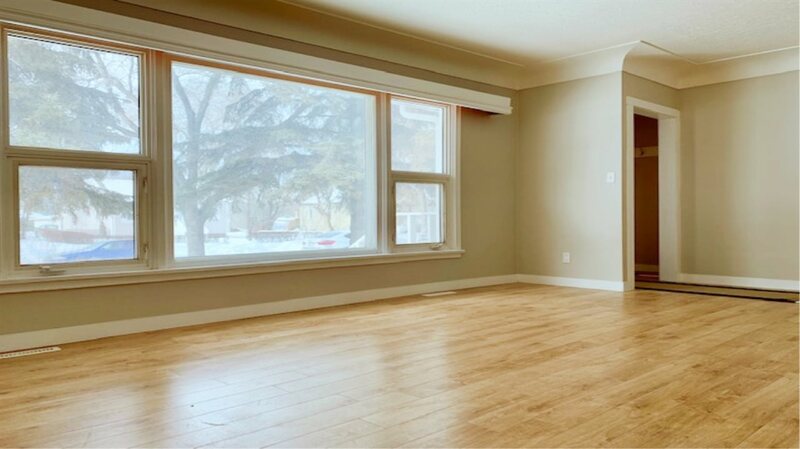 Easy access to Downtown, Yellowhead, Wayne Greg Dr, North side, Londonderry Shopping Centre & all amenities. 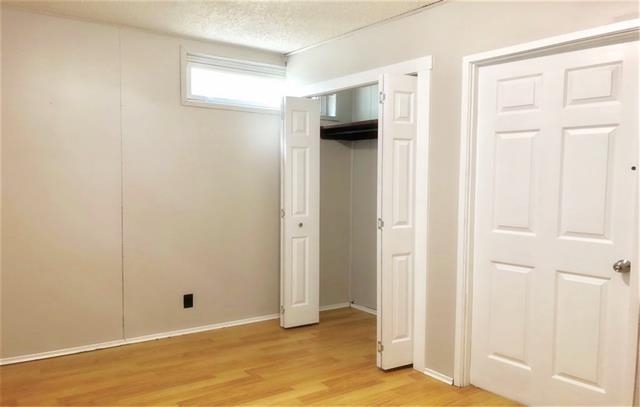 Immediate Possession Available. 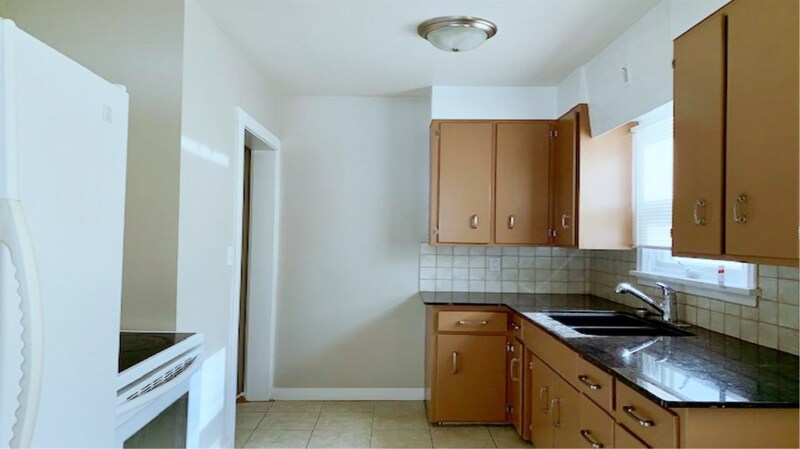 Just Move-in & Enjoy!